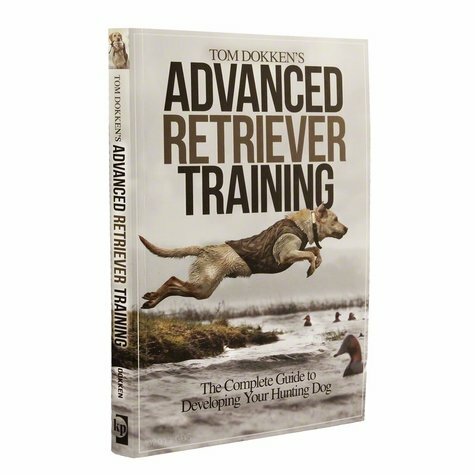 Tom Dokkens Advanced Retriever Training Book. $22.95. Unbelievable book. Can't say enough good things. Highly recommend! 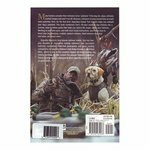 "This is the first book I have read by Tom Dokken. While the material is solid & helpful, the book is mostly photographic." This is the first book I have read by Tom Dokken. While the material is solid &amp; helpful, the book is mostly photographic. Quite frankly, I think it is too heavy on photographs & not heavy enough on actual teaching/content. The complete guide to developing your hunting dog.